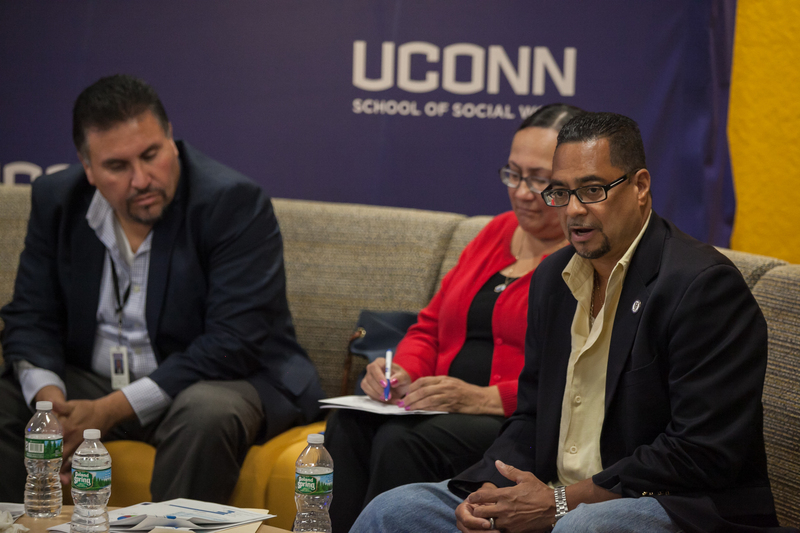 I want to thank UConn’s Puerto Rican and Latin@s Studies Project for inviting the Latino legislators to a legislative panel discussion celebrating Hispanic Heritage Month. 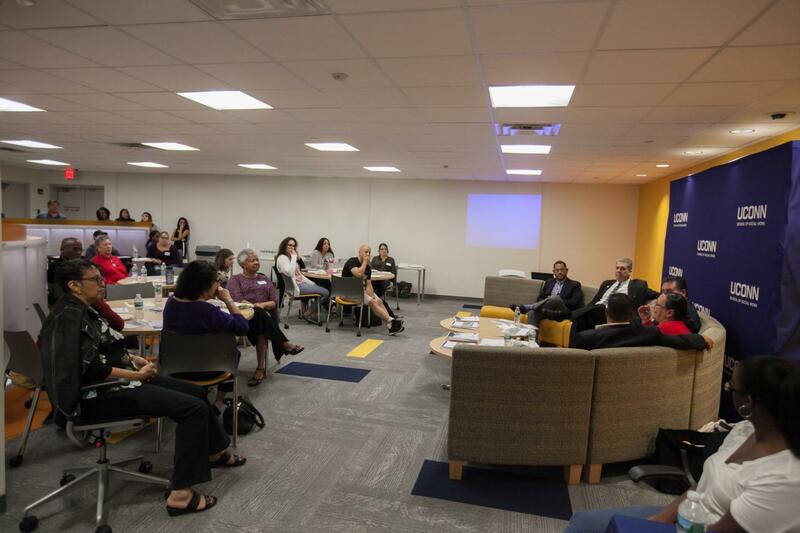 We shared our personal experiences and talked about the challenges we face as a community. 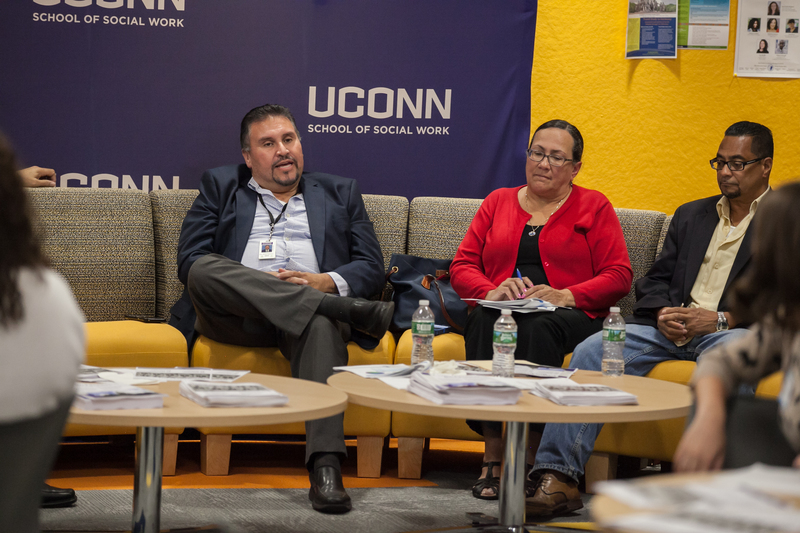 The panel explored innovative ideas and how they could address the challenges and strengths of our community as we strive for equality and access.